Hello. We’re a crack team of creative training and leadership experts with world-class credentials in the fields of creative leadership, brainstorm and creative training, coaching, creative thinking and brainstorm facilitation. 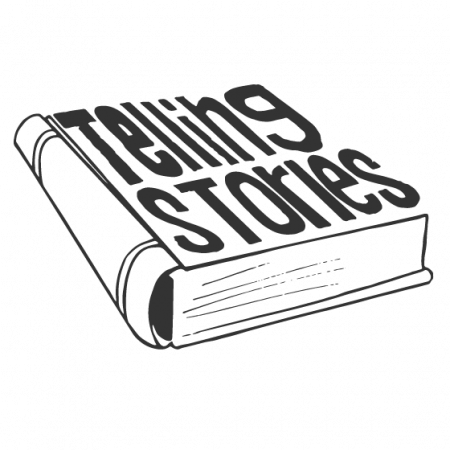 Since 2011 we have trained thousands of people in creative thinking and problem-solving techniques in companies including Facebook, Disney, Vodafone, ASOS, Sky Media, HP, 02, Heineken, itsu, Prêt a Manger, Sony, White Stuff, Beam Global, Unicef, TripAdvisor and Save The Children, to namedrop a few! We have unrivalled experience working with the creative industries and work with companies including 100’s of leading PR, design, creative, research and insight agencies. Founder Claire is one of only a handful of people in the world to be part of the prestigious training faculty at the Cannes Lions Festival of Creativity, developing the next generation of creative leaders. We also have close ties with the Centre For Creative Studies at the Cass Business School where Claire studied for her MSc in creativity, innovation and leadership. She is proud to be one of less than 100 people globally to hold this degree and to be on the advisory board at the university. Our team includes leadership experts, strategists and insight specialists, coaches, innovation experts, journalists and professional storytellers, playwrights and stand up comedians – all bringing a different perspective to the creative process. Get in touch now to find out how we can help your business up the ante with creative training and leadership development. The Now Go Create creative training programme is proving to be a great success within Sky Media. Claire has done a fantastic job, tailoring the programme to our specific needs and objectives whilst making it fun and stimulating too. We are reaping benefits in the way we approach briefs, and we have a team of enthusiastic ambassadors leading the charge across the business. I think it was absolutely the best course ever I have attended. The creative thinking techniques have changed my beliefs. I got so much valuable information and I am sure I will use it very often. We understand the business case for creativity – after all our team have lived and breathed it at the corporate sharp-end working for WPP and global brands. Our Founder Claire has an MSc Innovation, Creativity & Leadership, one of a handful of people in the world to study creativity at this high academic level. We pride ourselves on the immediate impact and application of our creative thinking and problem solving training. 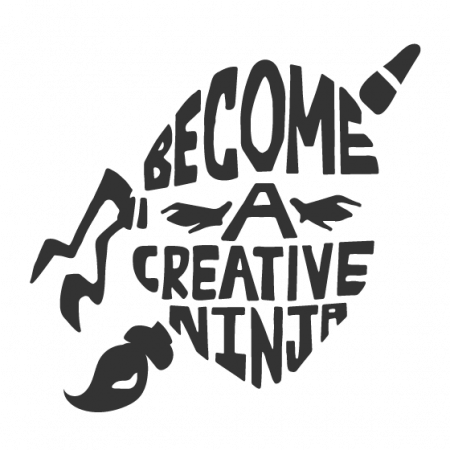 People tell us that our creativity courses are highly relevant to their day-to-day work. Find out what they say about us here. 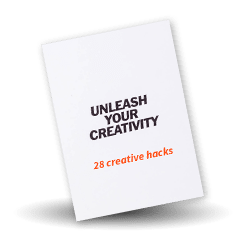 Our creative training workshops cover everything from the blank page to selling your ideas. 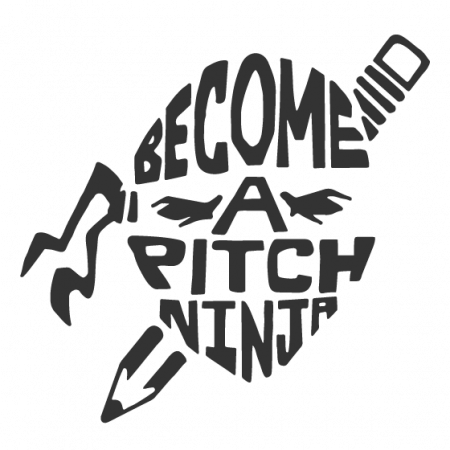 They include how to devise a creative strategy, How To Become a Creative Ninja with tools and techniques, and presenting and communicating your ideas with How to Become A Pitch Ninja. We have trained armies of brainstorm facilitators in the skills they need to help generate and nurture ideas from other people. We are also trained in problem-solving assessment tool called The View which offers great personal insights into how you are creative. We share creative techniques and processes, and explore the behaviours and mindsets that differentiate high performing creative teams and we apply academic thinking and rigour. If you’re looking for help to develop a more creative culture in your organisation or enhance your leadership team’s creative capabilities and know-how then you’re in the right place. Creativity is most definitely a leadership issue – the charge for creativity and innovation must come from those at the top or it will fail. We are currently helping household name brands with their creativity programmes with fantastic results and developing the next generation of creative leaders and practitioners at the Cannes Lions Festival of Creativity as partners on the Young Lions programme. We live and breathe creativity and have had to develop creative campaigns throughout our own careers. We know what works, and what doesn't, and how to mix theory and practice to up-skill your people quickly. Over 15,000 people trained by our team with 1,000s of training hours under our collective belts, as well as hours at the creative coal face in 'real' jobs. 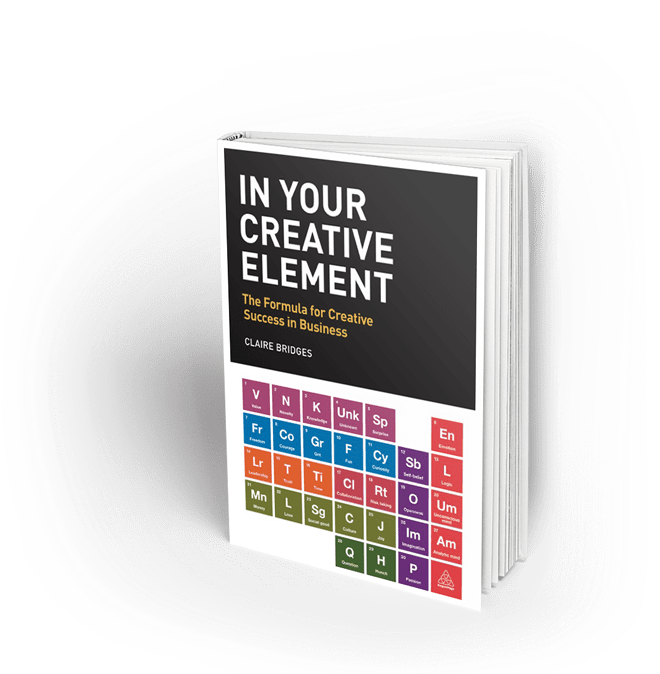 Claire’s 20 years of creative practice is shared in her book ‘In Your Creative Element’, featuring on Amazon's top 10 lists! A core team that includes an ex-WPP MD and Creative Director, board level planner and strategist, creative practitioners, a screenwriter and performer, improv comedians and journalists, with expertise across a vast range of brand and in-house teams. Our team collaborate with an unparalleled range of highly credible and influential organisations in the field of creativity in the Cannes Lions Festival of Creativity, Creative Review Magazine, Cass Business School, The Holmes Report and the PRCA. Our e-learning is CIPD accredited. We believe in creative democracy. It is not the purview of just those with 'creative' in their job titles. We can help anyone, whatever their job title, age or industry to unleash their innate creativity. Our training reflects current L&D trends with immersive experiences, e-learning and bite-size workshops. We're lucky enough to have worked with household names including Sky Media, Confused.com, HSBC, The National Trust, Pret A Manger, 02 and many more. Agency-side we count many WPP agencies as clients, as well as leading independent PR agencies. What does it take to be creative in business? This is the question this new book In Your Creative Element sets out to address. Claire’s book, published by Kogan Page, is an original work on one of the hottest industry topics. Written by a female Creative Director who has made it her business to unpick how and why creative ideas are born, develop and survive or die.